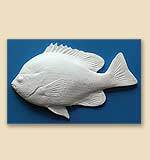 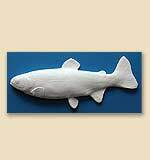 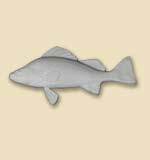 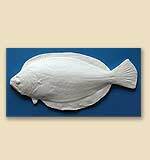 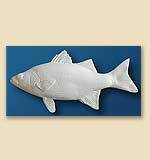 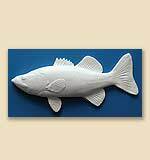 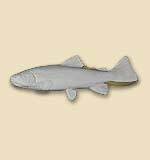 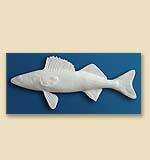 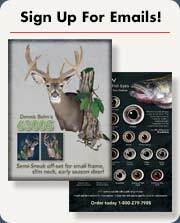 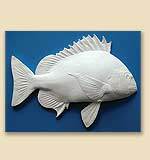 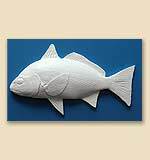 This line of half cast molded fish replicas can be used for practice painting, display purposes, or as decorative retail items to sell in your taxidermy shop. 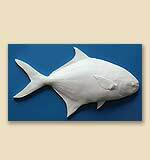 All of these fish were expertly cast from real specimens, feature full-scale and fin ray detail, and come ready to paint in one piece. 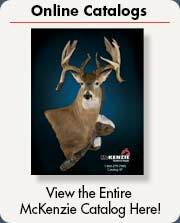 No assembly is required. 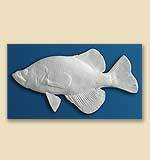 The fish casts are all flat on the backside for hanging on a wall or attaching to a panel.